Posted on February 6, 2013 by ladyoftheabyssPosted in Articles, Daily PostsTagged Alternative, Early Spring, Earth, Health, Home, Lavender, Religion and Spirituality, Shopping. I connect to the undines and the element of water. May this cleansing purify my body and mind, preparing me to dance with the spirals of reality throughout the day. I honor water, and this cleansing ritual between the dreaming and waking life. So mote it be. 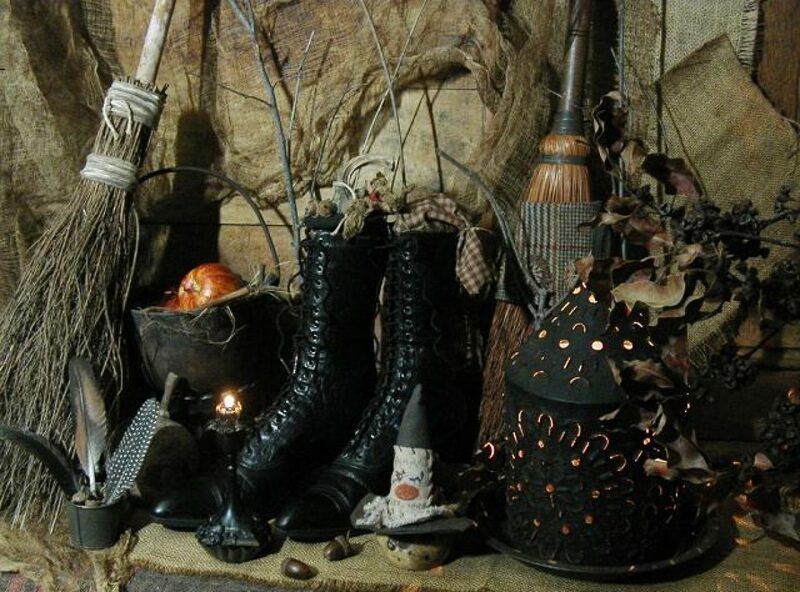 Posted on February 6, 2013 by ladyoftheabyssPosted in Baths/Soaps/Foams/Shampoos, Cleansing Spells, Daily PostsTagged Alternative, Business, Fasting and Cleansing, Health, Master Cleanse, Shopping, water, Water Resources. A Little Humor for Your Day – What’s Your “Southern” Sign? look back over his life and see the seeds of his influence everywhere. Stay away from Moon Pies. erupt like Vesuvius. Chitlins are best with Catfish and Okra. right mind is going to marry you, so don’t worry about it. to think about aerobics. Or – maybe not. you may find your problems actually running you over. but you have a very, very good head. COLLARDS (June 22 – July 23) Collards have a genius for communication. work. Save yourself a lot of heartache. yourself. You like to huddle together with a big crowd of other Grits. these things, that serves you well. shouldn’t have anything to do with Moon Pies. Posted on February 6, 2013 by ladyoftheabyssPosted in Articles, Daily PostsTagged Catfish, Collard greens, Cooking, Crayfish, Fish and Seafood, Home, New Orleans, Okra. In this world of pads and apps it makes sense that we would celebrate ‘Digital Learning Day.’ But when trying to educate yourself about anything, energizing the ‘Knowledge/Cultivation’ area of your main floor or bedroom is very important. Looking into the room from the main entryway, put a bell in the upper left hand corner. Feng Shui believes bells can symbolize ideas, clarity and mental acuity. Positioned in this arena, the bell also allows you to cope with changes and be optimistic about new projects, however you choose to learn them. Posted on February 6, 2013 by ladyoftheabyssPosted in Feng Shui TipTagged Astrology.com, Ellen Whitehurst, Feng shui, Practitioners, Religion and Spirituality, Suppliers, Taoism, United States. Posted on February 6, 2013 by ladyoftheabyssPosted in I ChingTagged Government, Health, Mental Health, Military, Self-esteem, Self-Help, United States, Wednesday. What has traditionally been known as the Sun card is about the self — who you are and how you cultivate your personality and character. The earth revolves around the sun to make up one year of a person’s life, a fact we celebrate on our birthday. 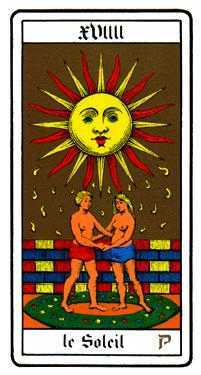 The Sun card could also be titled “Back to Eden.” The Sun’s radiance is where one’s original nature or unconditioned Being can be encountered in health and safety. The limitations of time and space are stripped away; the soul is refreshed and temporarily protected from the chaos outside the garden walls. 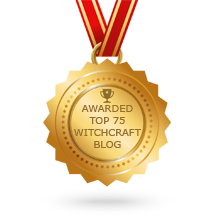 Posted on February 6, 2013 by ladyoftheabyssPosted in TarotTagged Astronomy, Divination, Hardware, high priestess, Major Arcana, Solar System, Sun, Tarot.